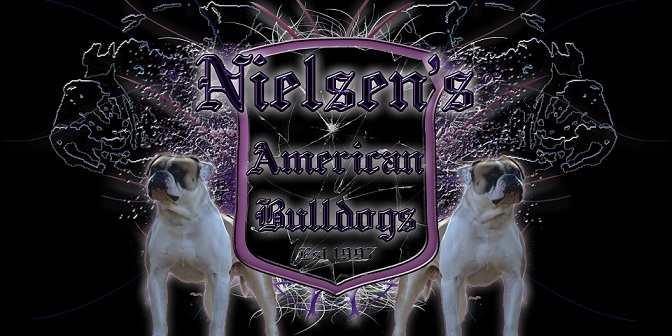 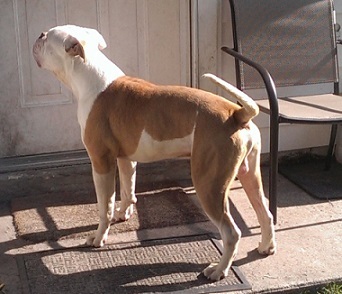 Copyright Nielsen's American Bulldogs© 2010-2015 Nielsen's American Bulldogs all rights reserved. 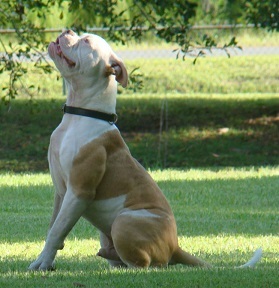 All information, photo's and contents contained on this website pertaining to our dogs or contracts, unless otherwise indicated, is solely the property of Nielsen's American Bulldogs. 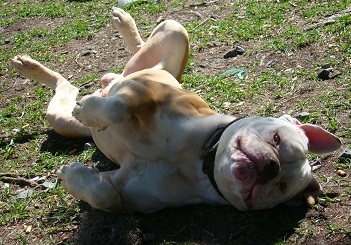 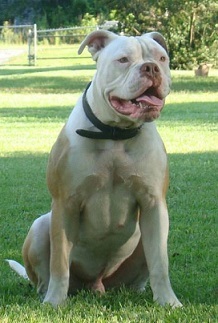 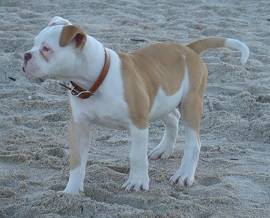 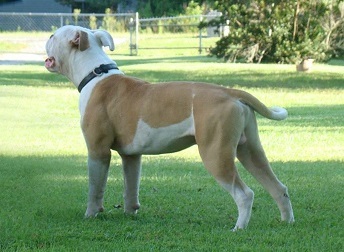 Any reprints or other dissemination are prohibited without written consent from Nielsen's American Bulldogs and is punishable by law.